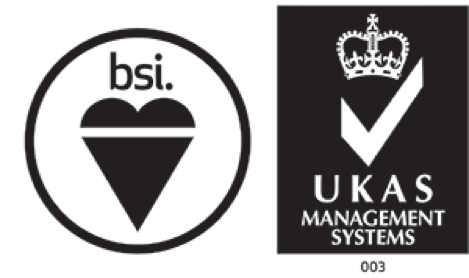 Leading supply chain management company Achilles has shown it adheres to the highest standards of information security, after achieving the British Standards Institution ISO 27001 certification. Achilles, which manages supply chain data on behalf of 77,000 buyers and suppliers in 23 countries, achieved the global standard after a rigorous assessment of its information technology systems and processes. Adrian Chamberlain, CEO of Achilles, said: “Achilles is a trusted partner to thousands of buyers and suppliers all over the world and we are extremely proud that our commitment to information security has been formally acknowledged by the BSI. “Information security is an absolute priority for Achilles and this is an important step in a continuous improvement programme for the business, to ensure our customers’ data remains safe and secure.